Start taking classes at JUMP and other studios! JUMP uplifts people who want to overcome their perceived limits with exercise through movement and mindfulness, so they can experience a greater joy and performance in their lives. 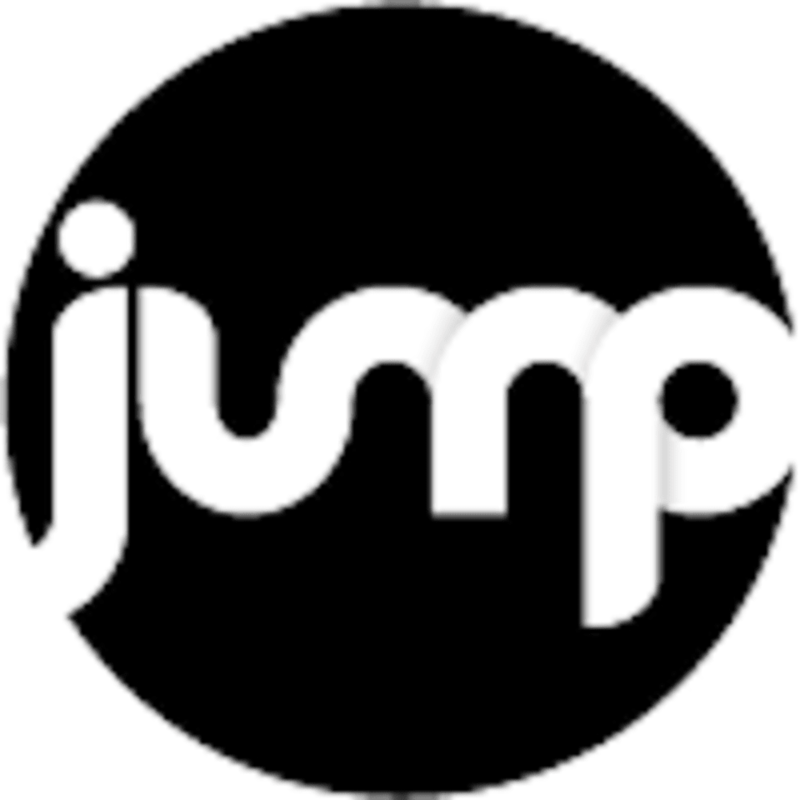 JUMP Small Group Training (JSGT) is a small group of maximum six people coming together for a sweaty and fun session. The group is small enough to make you feel welcomed. And It allows me (the coach) to correct your forms, modify the workouts to your bodily needs and prevent you from injuries. The class is also big enough to allow you to build an accountable community of support and make deeper connections. In JSGT we introduce a different style of training that makes you feel comfortable and confident in how you move your body with no injury!